Guns are a definite part of the Old West mythology. Cowboys and lawmen riding into town, a single-action revolver strapped to their hip, a lever-action rifle in a scabbard on the side of their horse as they nod to the folks on the sidewalk. It’s a staple of every western movie ever made, and probably for a good reason. Unlike much of what makes it into the films, this is probably pretty real. Another staple of the Old West is Wells Fargo. Back then, it was stagecoaches making their way from town to town with the Wells Fargo name emblazoned on them, but today it is skyscrapers and 1s and 0s shooting across the internet. Yet it seems that Wells Fargo and firearms are still a good pairing. Wells Fargo & Co. is doubling down on the gun industry, undaunted by criticism of its deep ties to firearm companies and the National Rifle Association. The new debt, issued to one of the world’s largest publicly traded gunmakers, came as a big surprise to at least one group: nuns who had been talking to Wells Fargo about corporate-responsibility issues. On Sept. 26, the day before the debt agreement was issued, they had met with the bank’s business-standards employees in New York. Unlike Wells Fargo, a number of big banks, including Bank of America Corp., Citigroup Inc. and JPMorgan Chase & Co., said they would reduce ties to gunmakers after the February mass shooting at a Parkland, Florida, high school that left 17 dead. Wells Fargo also has a long relationship with the National Rifle Association, offering credit and operating its primary bank accounts. Wells Fargo said in a statement it continues to work with the Interfaith Center on business standards. 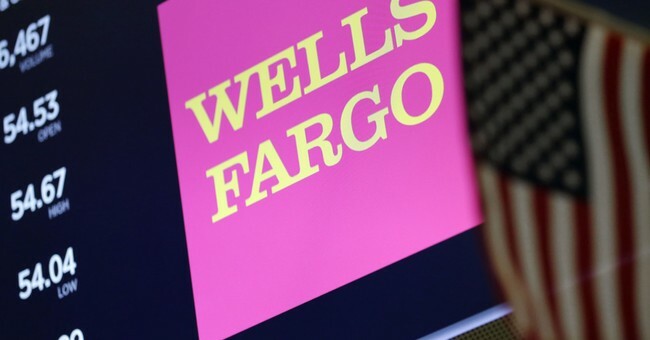 “Wells Fargo wants schools and communities to be safe from gun violence, but changes to laws and regulations should be determined through a legislative process that gives the American public an opportunity to participate and not be arbitrarily set by a bank,” it said. If only every bank felt the same way. Now, I’m not thrilled that Wells Fargo didn’t actually make a stand in support of the Second Amendment, but in this day and age, that’s probably asking too much. 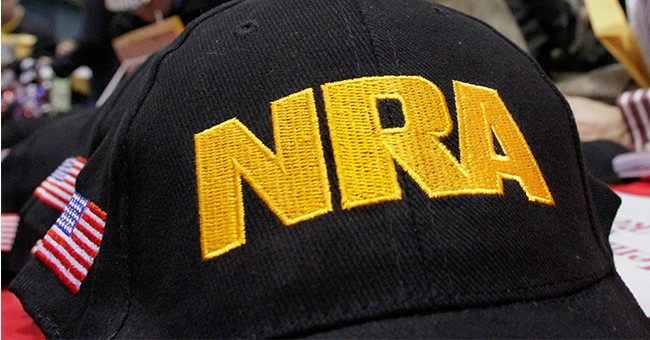 As it is, they seem to be one of the few banks that’s not outright hostile toward the firearm industry–an industry that is perfectly legal and one of the most heavily regulated industries in the nation. Of course, based on these comments, I’m pretty sure I don’t want the Interfaith Center on Corporate Responsibility anywhere near any business I give money to. I’d much rather support a company that recognizes rights are good for everyone, and that an infringement of one of our rights ultimately leads to the infringement of all of our rights. Wells Fargo’s ultimate responsibility is to provide a profit for its shareholders. Loaning money to a company like Ruger is a damn fine way to live up to that responsibility, too.